So as it’s international wallpaper week I thought I’d pick out my top five wallpapers from the amazing brand Graham and Brown, a brand I always check out when doing design schemes for clients. I’m a big fan of wallpaper and there are so many beautiful designs available at the moment. Wallpaper is great if you have an older property with uneven walls, as you can disguise the imperfections with a bold pattern or texture. Wallpaper can be used in so many ways so don’t just think of the obvious choice and use it only on your walls. You can wallpaper your ceiling, use it to decoupage furniture, or even frame a bold and decorative section as a piece of art. Let your imagination go wild! 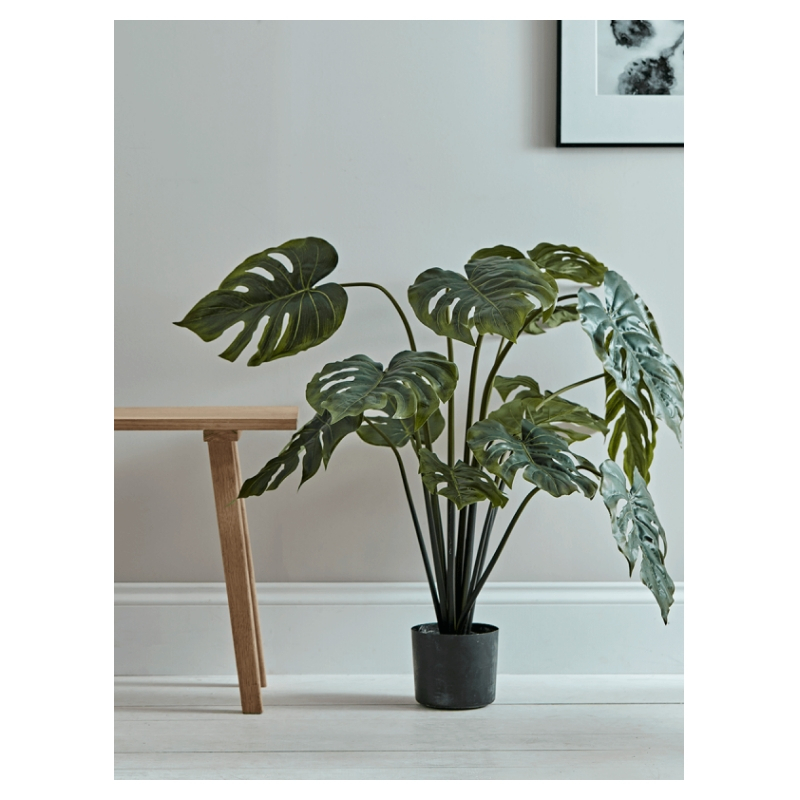 To celebrate, Graham and Brown are offering 20% off their ranges until Sunday 7th October 23:59pm and here are my top five picks. Wallpaper for the dog lovers! 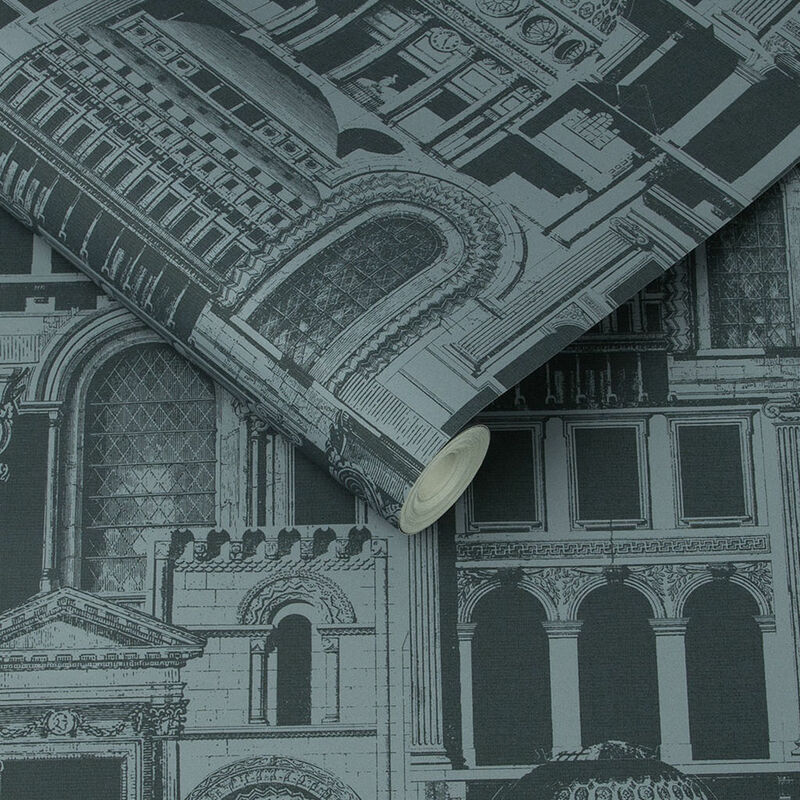 Buckley Monochrome Wallpaper from the new range by 2 Lovely Gays. How fun is this wallpaper! I’m loving the playful sketchy nature of this design, and it would be perfect in an interior design scheme with pops of bold colour accents. Imagine this wallpaper with a bold mustard sofa sat in front. Perfection! Honolulu White Ice Wallpaper by Julien Mcdonald. 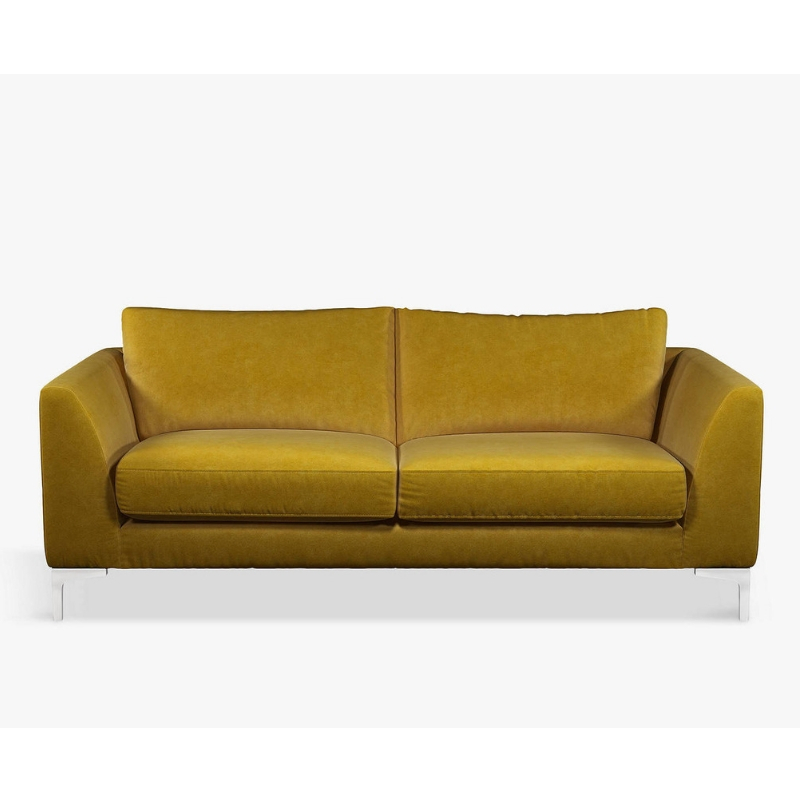 I’d mix this pattern with bold rich emerald green cushions and dark brown wooden furniture. 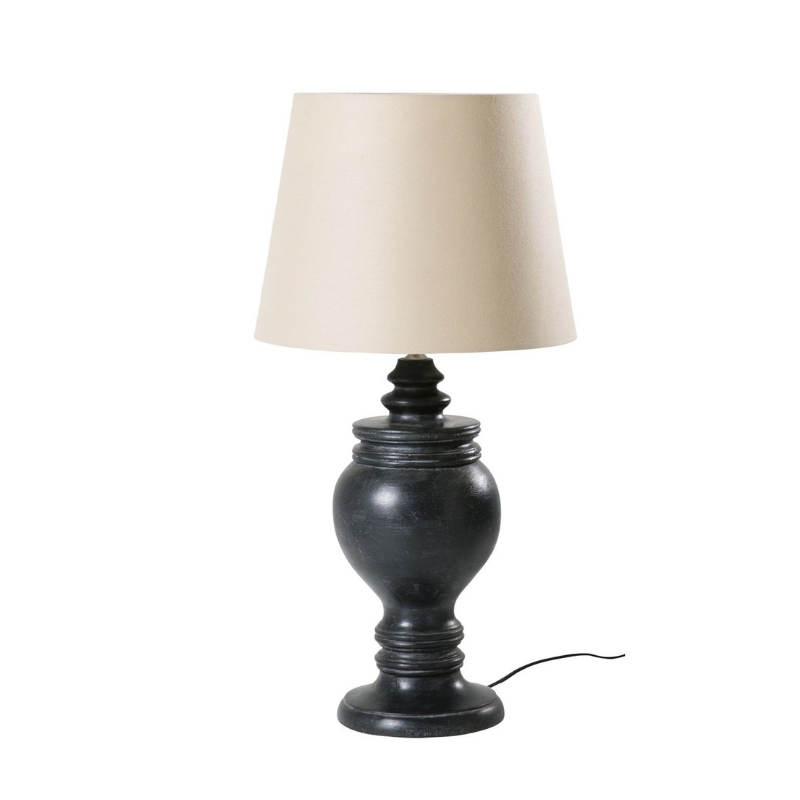 Darker woods are becoming a lot more popular and I’m loving mango wood at the moment! Geo Taupe and Khaki Wallpaper designed by Kelly Hoppen. It’s so strange that by coincidence a lot of the wallpapers I’m drawn to have been designed by interior designers! I used this pattern in the white and copper version, for a recent home office project, to create a really bright and motivating space. Quarters ink wallpaper. I love the rich inky blue colour of this wallpaper. This would look amazing on one wall, and the rest of the walls painted the same rich inky blue colour. Don’t forget to have a browse of the full Graham and Brown collection and take advantage of the 20% off before it ends on Sunday! Quarters ink wallpaper – what a wallpaper and it reminds me a little of Fornassetti! As with their previous collection 2LG have done really well again here. 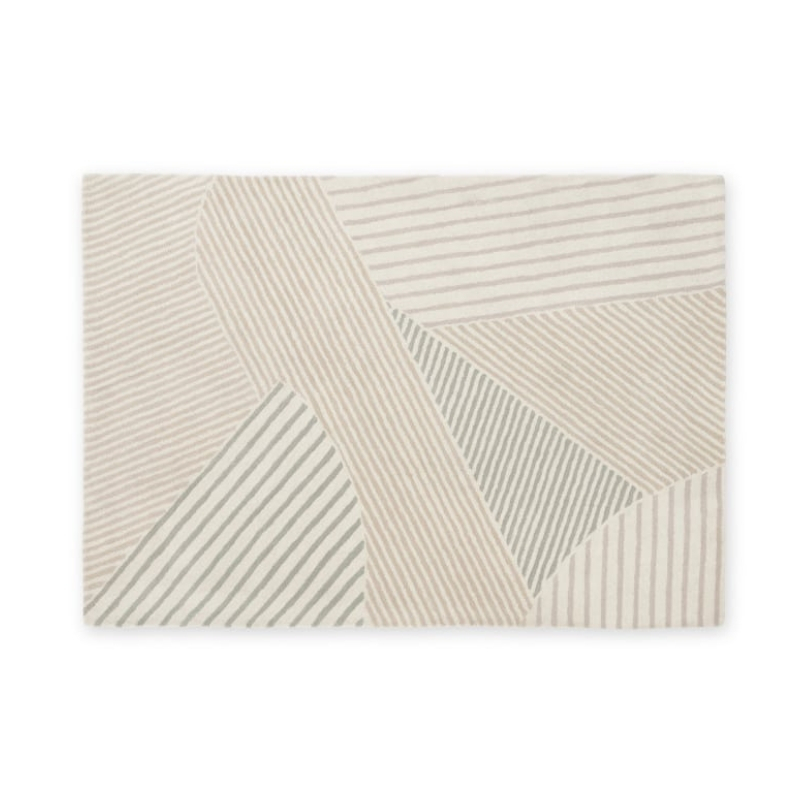 I would use this paper in fun family rooms and kids rooms for sure! ooo I love Fornasetti, you are right it does look very similar style! 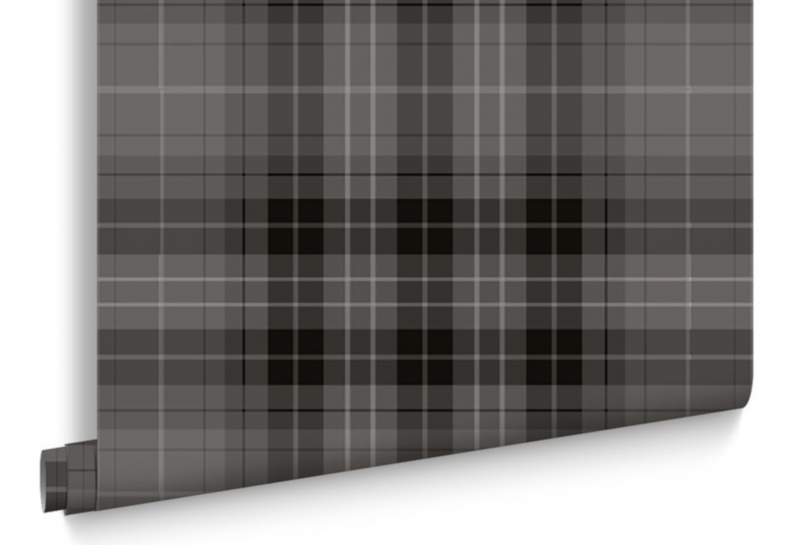 I do think the charcoal check could look stunning – but I am loving the geometric designs at the moment. I love discovering new wallpaper designs and these are all fab. There’s an amazing amount of detail in the Quarters Ink architectural design. 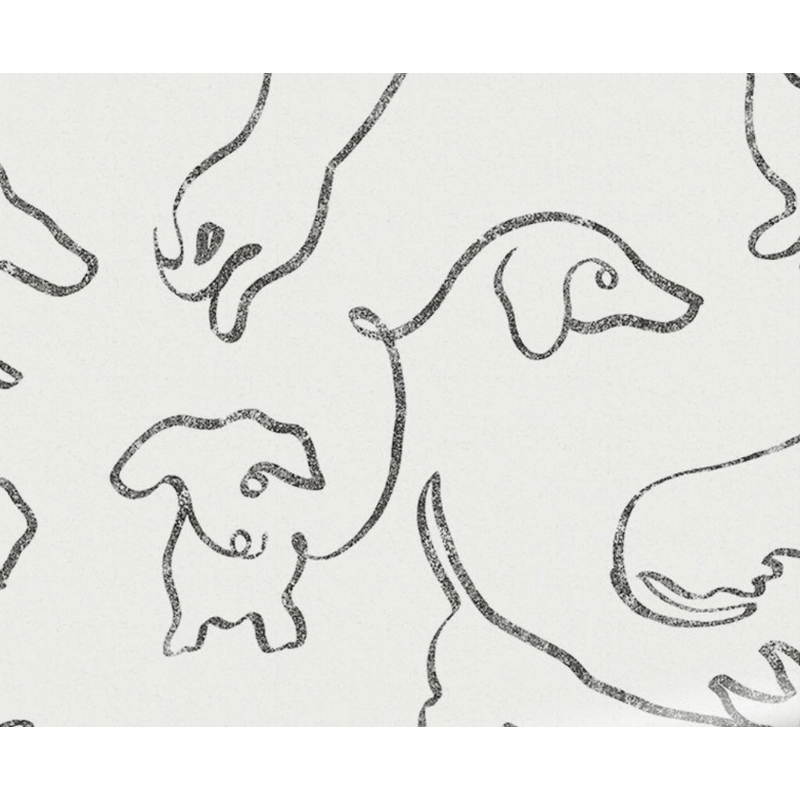 This is so timely as I’m trying to decide whether to wallpaper the alcoves in our living room and I have to say the Buckley wonder dog one is adorable! did you decide what to do? interested to see what you choose! Ooh I love the Buckley wallpaper from 2LG – those talented chaps always get it so right! Great selection. I have the Honolulu paper in my livingroom in the green and I absolutely love it. Especially as it sparkles when you look closely. I’ve got to say though that the Kelly Hoppen paper is totally amazing! 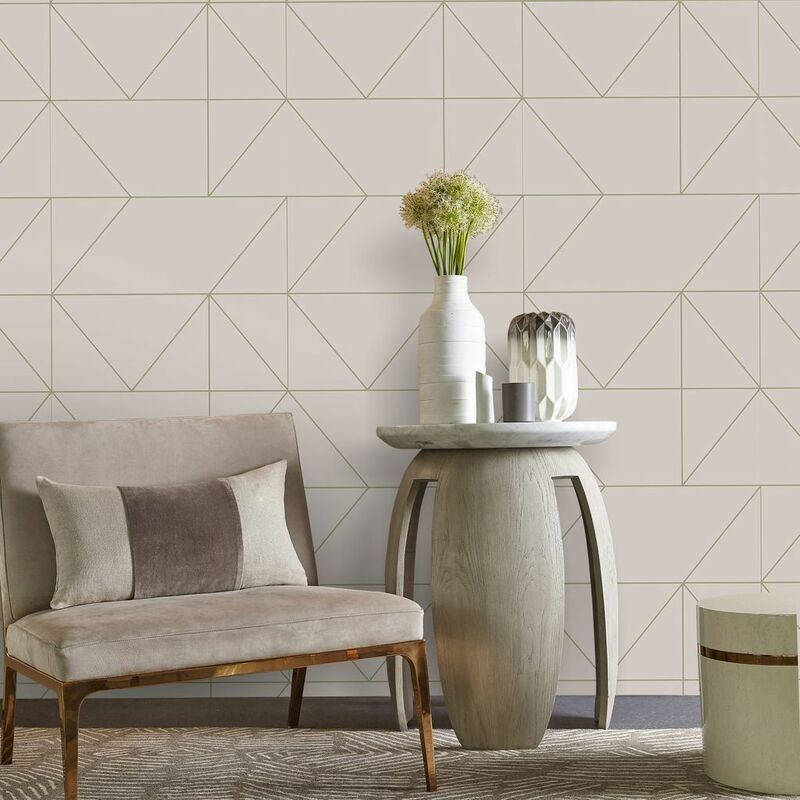 I have a real thing for geometric wallpaper at the moment and love the colour of this one combined with a touch of metallics. ooo have you got any photos , I’d love to see what it looks like! Such a good selection. 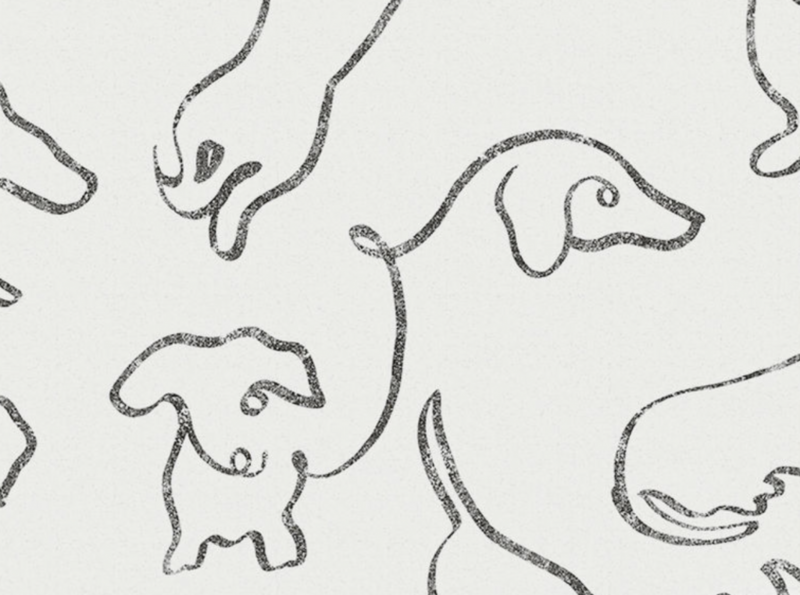 I’m not normally a wallpaper fan, but the Buckley wallpaper is just wonderful – as is the dog himself! I am thinking more and more about wallpaper lately even though I am a big fan of paint. 1st and 3rd one win my vote! I really love the third one too! I love the geometric pattern. 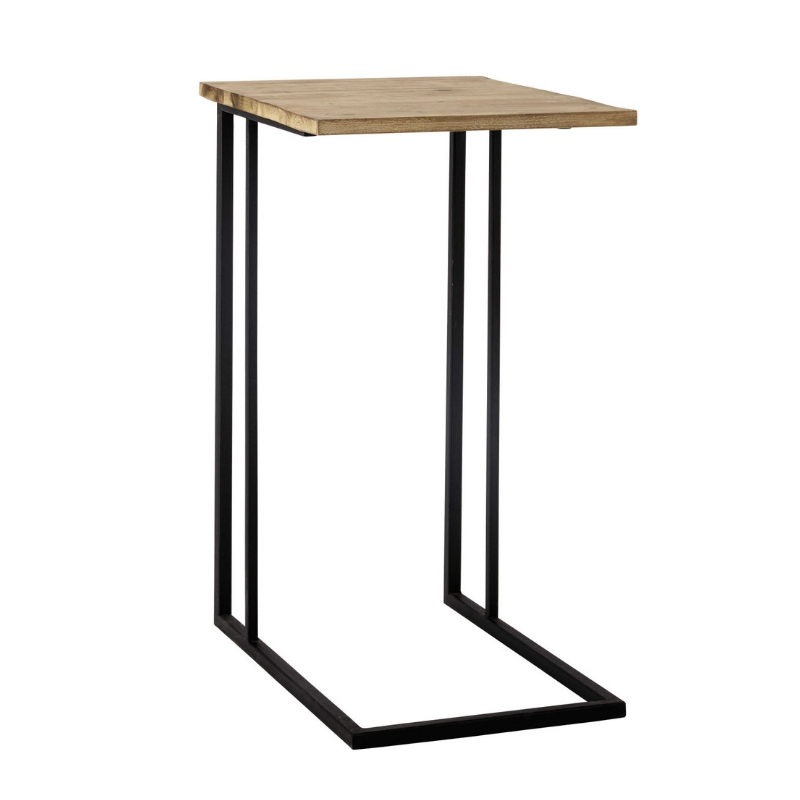 This would look great in my home office. 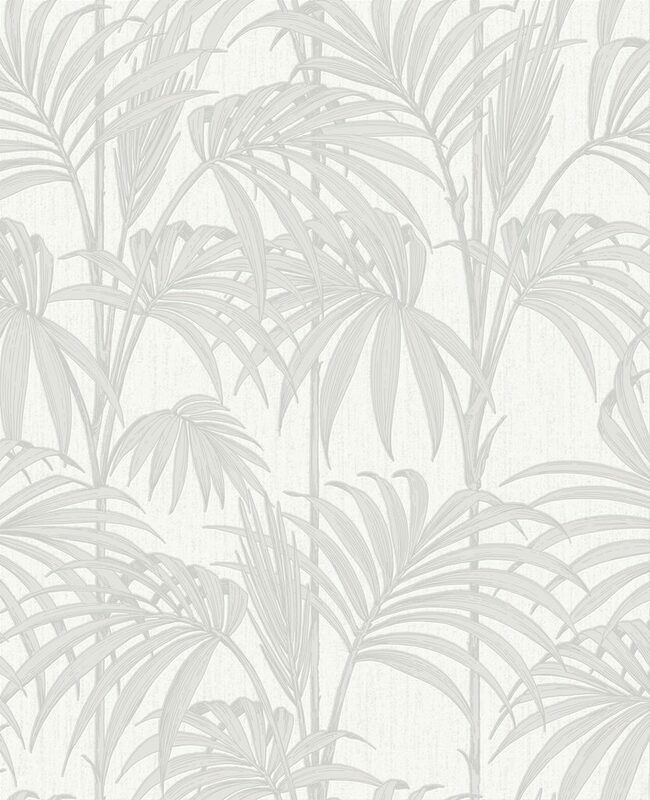 As a lover of all things botanical, I have to say I’m loving the Honolulu White Ice Wallpaper by Julien Mcdonald! Great selection of wallpapers with something for everyone. This is nice. I liked these wallpaper designs. Thanks for sharing this post.